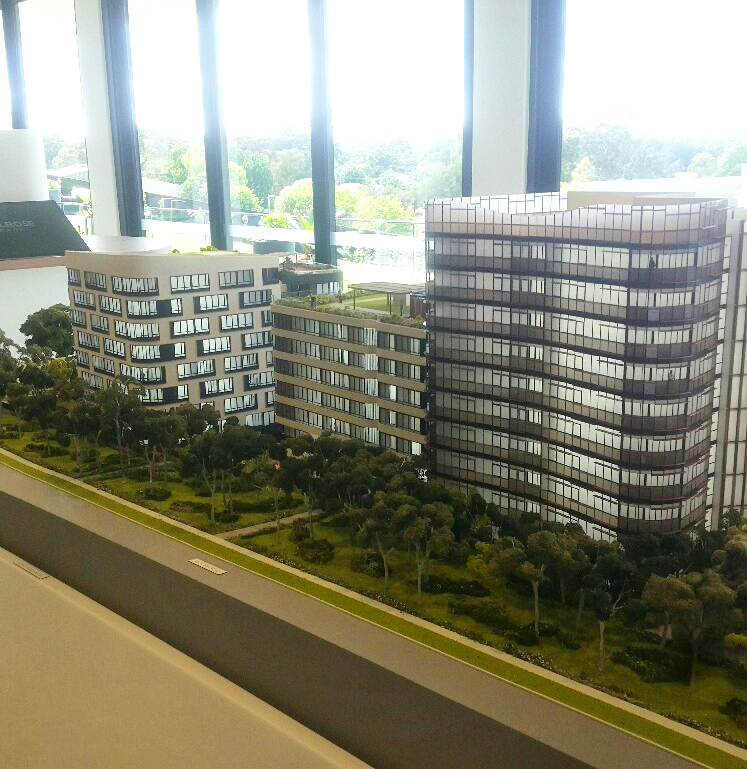 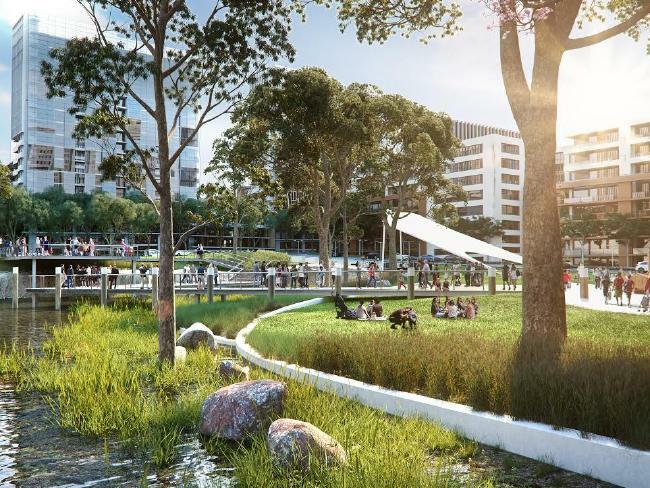 The Melrose Park by Payce development contains apartments, shops and recreational facilities to be constructed over the next few years. 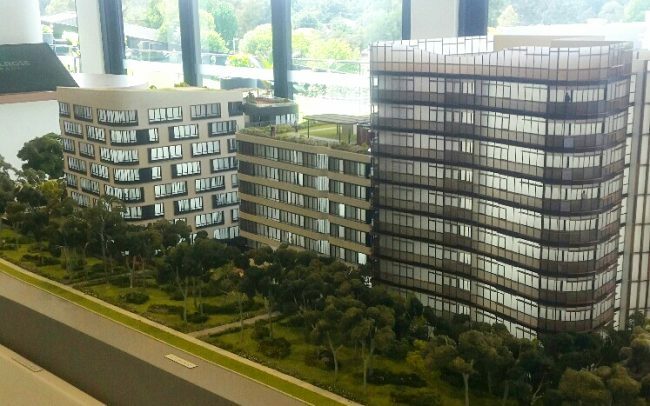 This first stage of 277 apartments (Lot AB) is designed and specified by AJ+C architects and a sales display unit built by Boston Marketing. 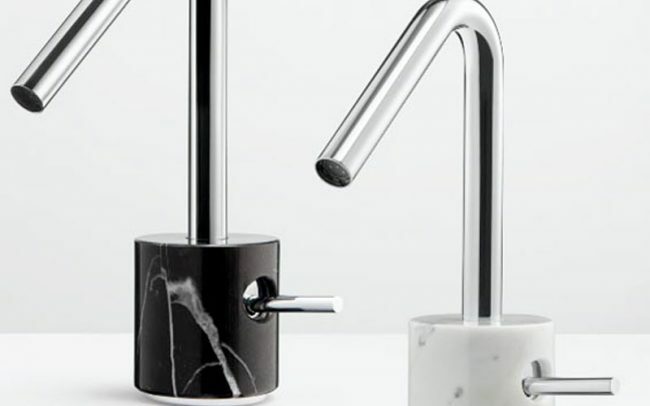 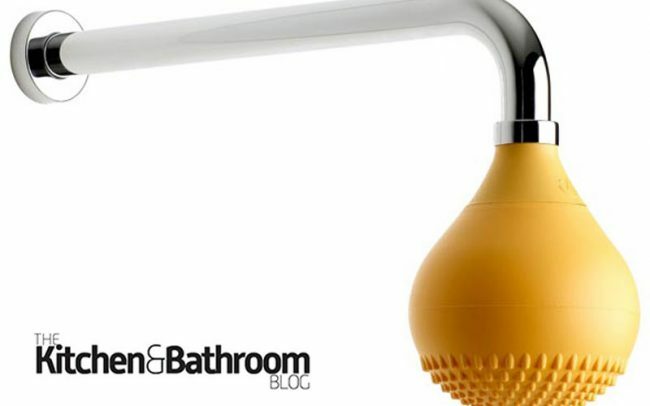 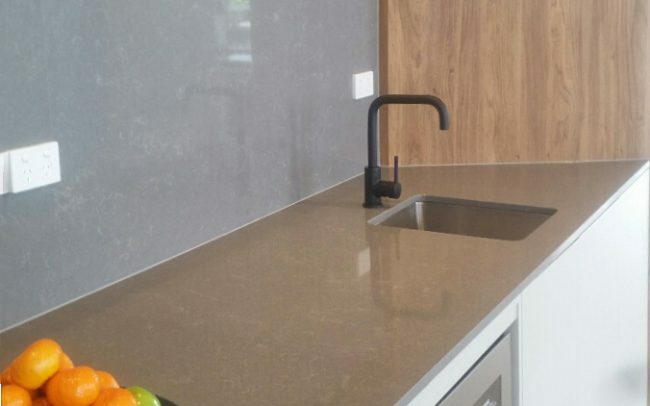 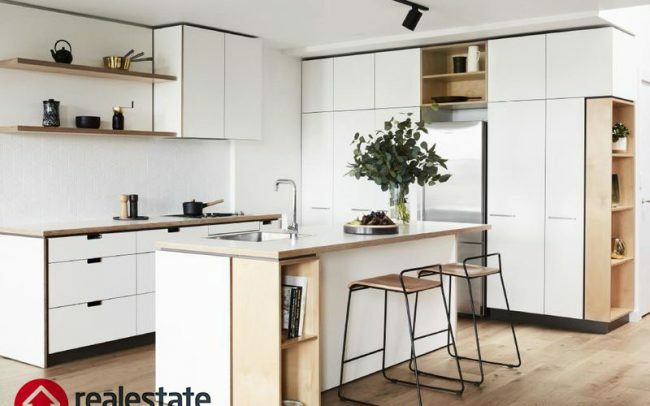 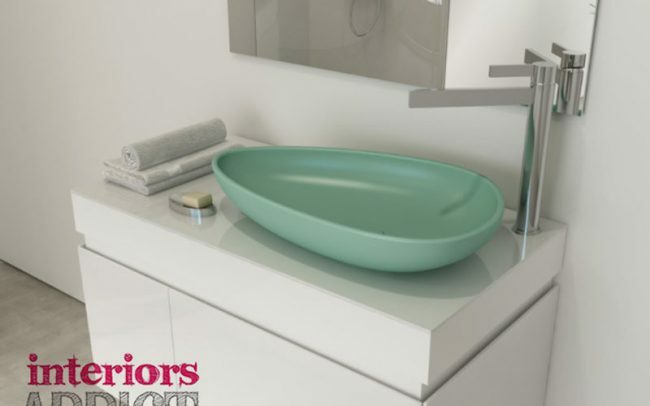 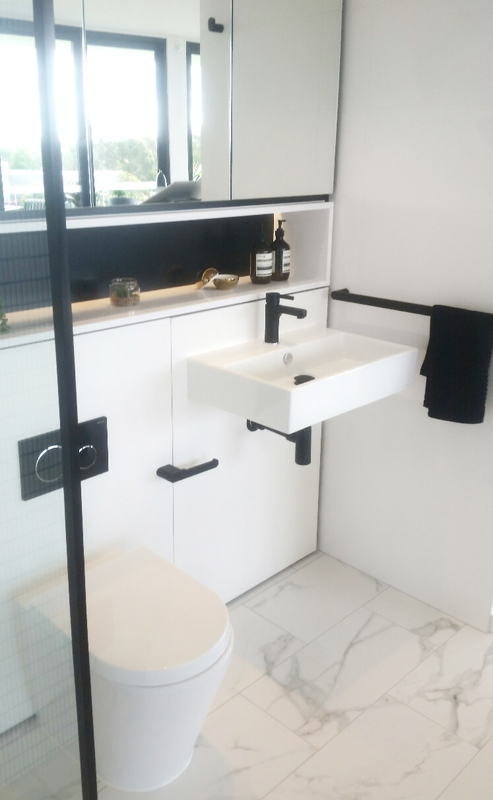 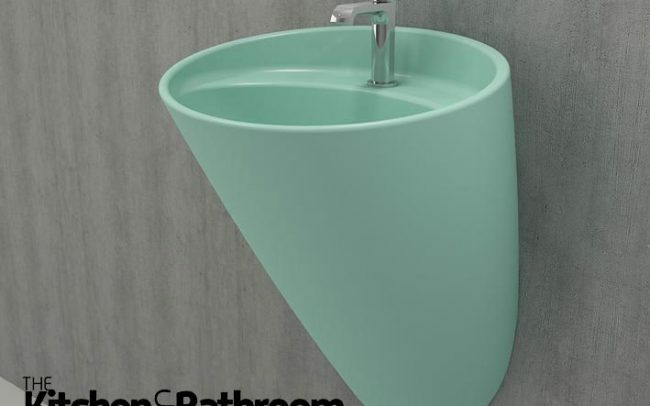 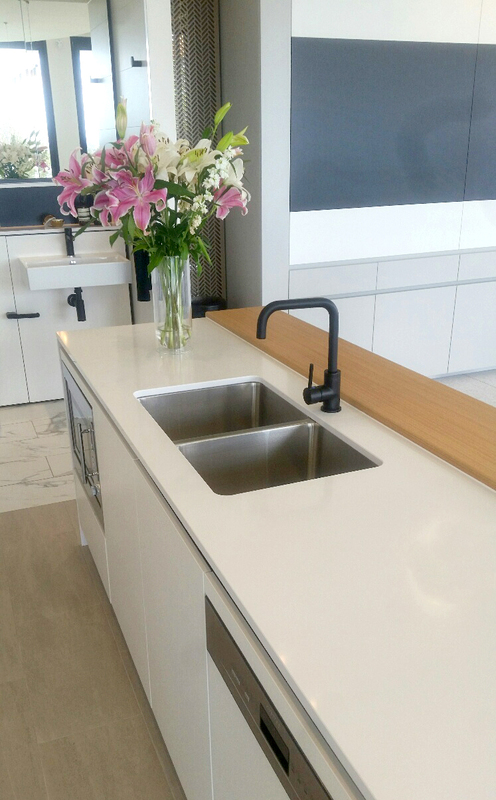 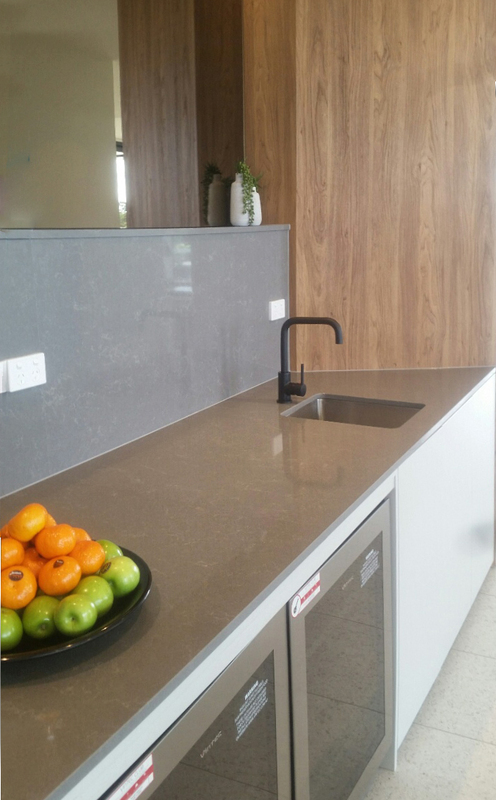 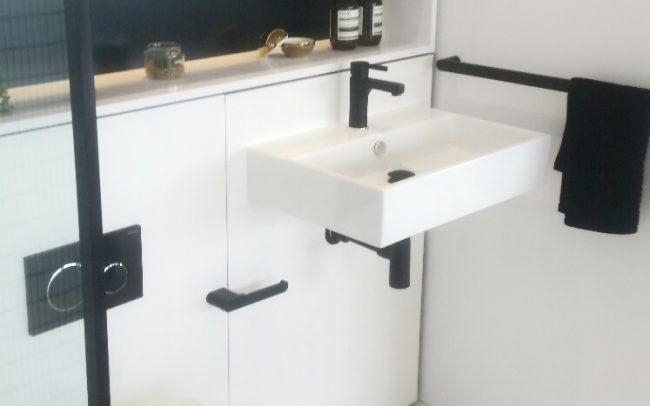 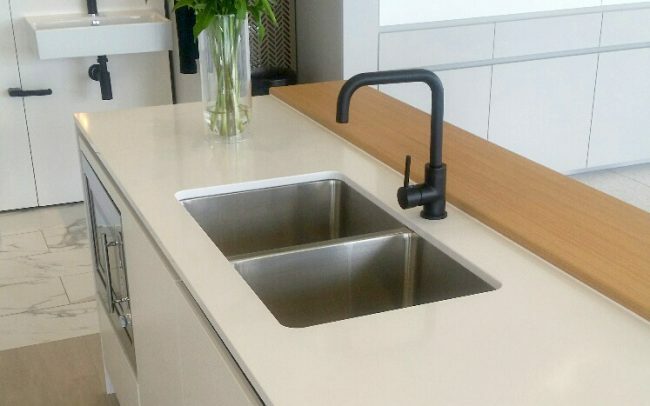 The specification includes black tapware, wall hung basin and floor pedestal wc in the bathrooms as well as undercounter sink and black sink mixer in the kitchen all from paco jaanson range.